The formation of businesses, business credit, loan types and amounts. Hispanic business loan and other hurdles to minority business loans are considered. LGBT and gay friendly loan resources are provided. 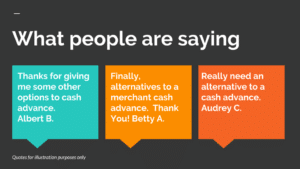 Also included is how they all affect a business’s ability in obtaining credit. A number of topics will be detailed and address subjects known by very few business owners nor discussed by credit specialists. Many of these are critical for businesses to understand in order to secure credit. Topics include how to apply for a small business loan. Things not do when applying for a small business loan will be discussed. 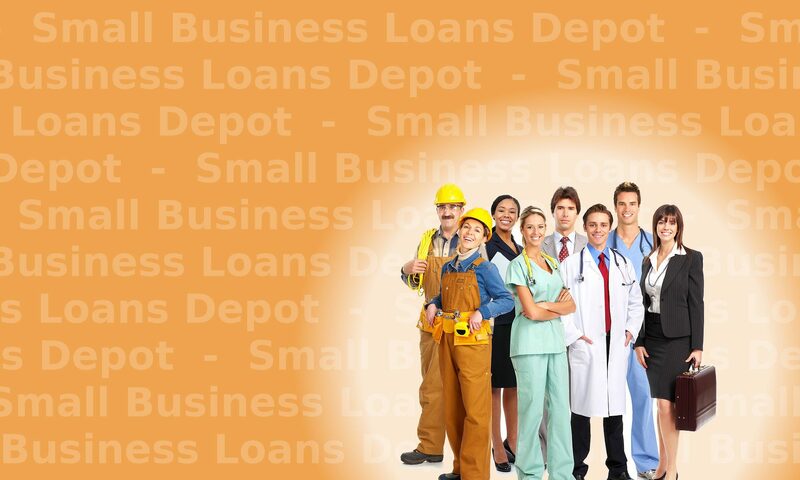 Businesses do not need to try to apply for the highest loan possible or use just one loan type to get financing. Many business owners request the highest amount possible when applying for a business loan. This is not the best approach. 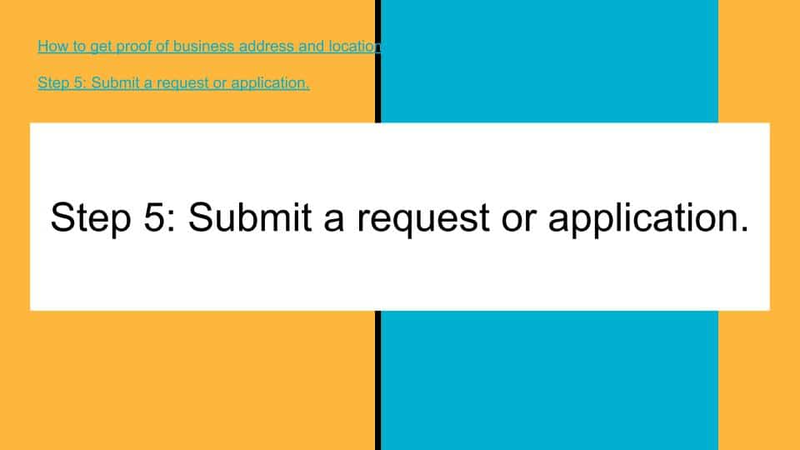 If a business requests too much they may be declined simply for asking for too much. A business may qualify for $100,000. However, if they apply for $150,000, they may be declined because they do not qualify for $150,000. If the business only wants $100,000, they should only apply for $100,000. 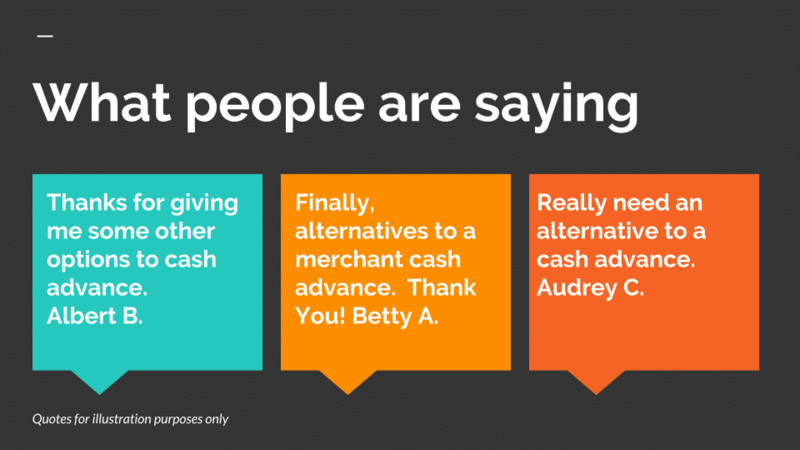 A business does not need to get all the capital they need from one program and one loan. A business may be able to get $50,000 on an asset based loan and another $50,000 through a business line of credit. This tactic will allow the business to obtain all of what they need rather than only getting $50,000 if they had applied for one type of loan. When forming the business, the business owner should pick the business type they think they will stay with for a few years. If the begin as a sole proprietor then switch to a Corporation after only 1 year, they should probably start as a Corporation.